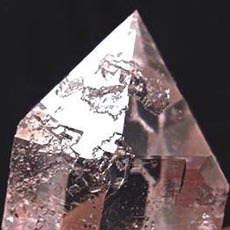 These unique crystals also have some metaphysical properties that are attributed to their rare crystal growth formations when present. 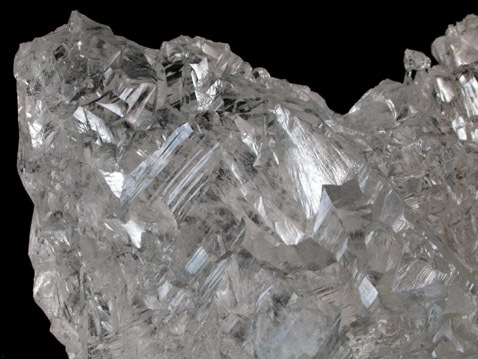 The most often-seen forms are Twisted (Spiral) Crystals, Phantom Crystals & Growth Interference Crystals. All of these crystal growth forms can rarely occur together in the same crystal and when encountered, these crystals are highly sought after. Etching quartz effectively increases the surface area of the crystal. 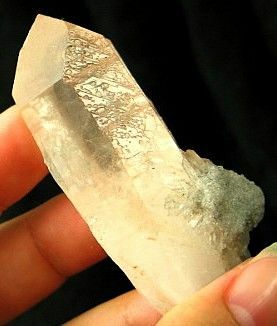 Within the earth, sometimes other materials that are more alkaline dissolve tiny rivulets of the quartz as they flow over the crystal. The results can look like Egyptian hieroglyphics, or strange alien languages, but are not. Etched crystals are used to mystically contact ancient and lost civilizations such as ancient Egypt, Atlantis, Lemuria, Mu and others. They are said to contain healing information, and healing techniques info, particularly from ancient and lost civilizations. These are excellent crystals for personal meditation, enhancing personal development and to personally help others. Etched quartz crystals are personal talismans with a single, incredibly important use - they increase our self-imposed boundaries by showing us how to make tiny changes in our lives that add up to major improvements in our relationships.